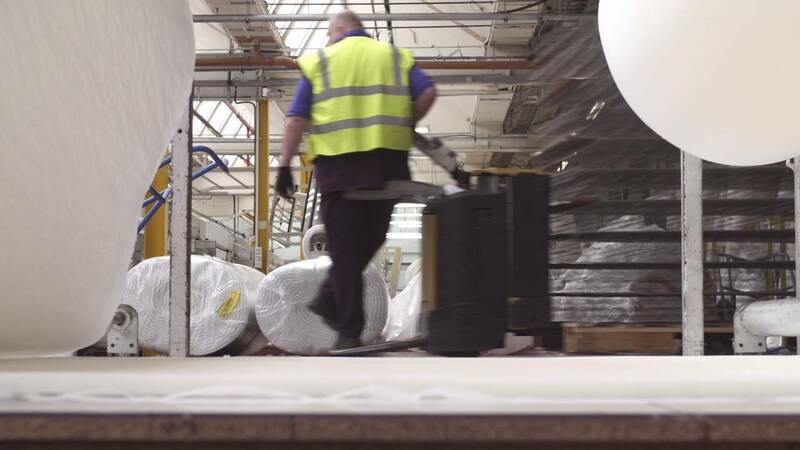 As home to the UK's leading bed and mattress manufacturers, we are committed to working to the highest standards, and you can trust that our products are clean, safe and durable. This is how we deliver total peace of mind guaranteed to all of our retail partners and their customers. We test every mattress to the very highest British and EU standards in our in-house testing lab – one of only ten SATRA accredited labs in the UK. This way we can guarantee you’ll receive products that have been made to last and deliver quality sleep night after night. Untreated mattresses can be death-traps when exposed to fire. All Silentnight Group brands test their mattresses to pass stringent retardant measures to ensure complete safety for you and your family. Upholstery can be a haven for bacteria, while also triggering allergies and exacerbating health issues such as asthma. This is why we only use clean fillings in our products. We also incorporate natural treatments to reduce moisture and combat-allergens for an all-round fresher and healthier sleeping environment. All the timber we use in our divan bases and headboards meets Timber Regulations to ensure supply chain traceability and forest sustainability. We’re committed to environmentally responsible manufacturing and meeting the highest environmental and social standards set by the The Forest Stewardship Council® (FSC®). License number: FSC® C104461. Irresponsible chemical-use can be hazardous to both the environment and human health, so we make sure the materials we source for production meet the demands of REACH (Registration, Evaluation, Authorisation and restriction of Chemicals) regulations. As a group we’re committed to ensuring total peace of mind for all our customers. 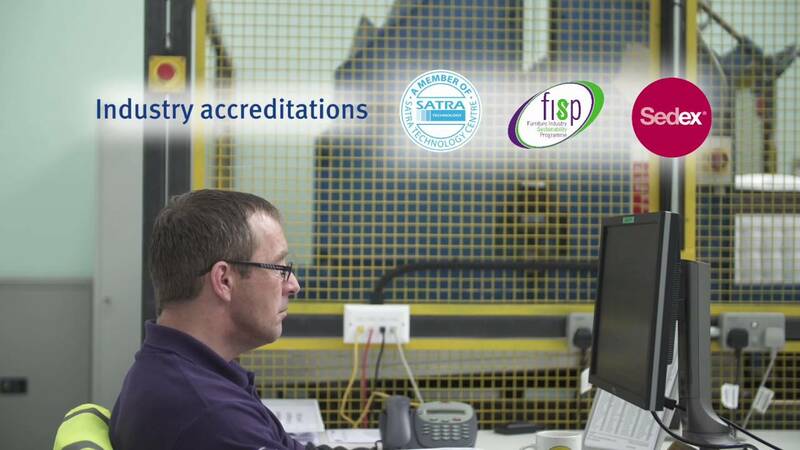 We test our mattresses regularly and rigorously for durability, pressure, spinal alignment and temperature control in our state-of-the-art testing lab, which is one of only ten SATRA and ISO:9001 accredited labs in the UK. The team carry out a comprehensive range of tests on all components and finished products to ensure we meet the highest UK targets. Our quality commitment extends to social, ethical and environmental responsibilities, and we’re proud to be members of all the key industry associations. We’re immensely proud of our UK manufacturing heritage, with all of our mattresses, upholstered bases and headboards handmade in the heart of Lancashire and Cumbria. Every one of our employees puts a great amount of care and attention into their work, using the best materials to ensure that all products that leave are of the highest quality. We respect the time-honoured lessons of traditional bed and mattress making, but we always embrace innovation and new technology if we think it offers something more. Every Silentnight Group product delivers the quality you'd expect from the UK's leading bed and mattress brands - providing comfort, support and safety that helps families rest easy, every night.